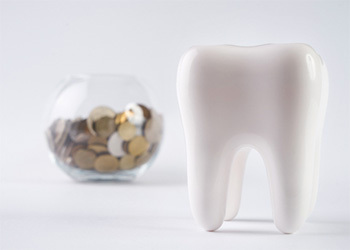 At Market Heights Family Dental, we believe that cost should never be the primary concern when you’re receiving dental care. That’s why we’re in-network with a number of dental insurance plans, including Aetna. If you have an Aetna plan, we wholeheartedly encourage you to use it! Not only will it help you get preventive care at no out of pocket cost, but it will also lend a helping hand when your smile needs a bit of repair work. Rely on us to help you get the most out of your policy. A DMO plan requires you to visit an in-network dentist. These policies feature predictable fees and generally have a low premium. 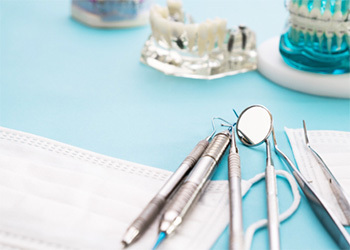 An indemnity plan allows you to visit any licensed dentist, regardless of whether they are in-network with Aetna or not. You have to pay upfront for treatment, but Aetna will later reimburse you for approved services. A PPO plan is the most flexible type of coverage from Aetna. You can visit any licensed dentist and only pay for a portion of your treatment out of pocket. When you visit an in-network dentist, you can enjoy higher coverage rates and lower overall fees than at out of network practices. Aetna PPO plans cover routine preventive care (checkups, cleanings, basic X-rays, etc.) at 100% when you visit an in-network dentist. 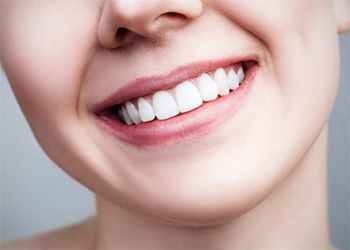 Depending on your plan, minor restorative work, such as fillings, may be covered at 80%. For major services, including crowns and root canal therapy, you can expect to be responsible for at least 50% of the cost of treatment. Our team is familiar with how Aetna insurance works, so we are in an ideal position to help you get the most out of your coverage. One way we do so is by suggesting a strategic timetable for major services. For example, we might suggest that you get major work done across two calendar years so you can use two annual maximums (the most that Aetna will pay out in a year for approved services) rather than one. We can also help you understand things like your deductible, your policy’s waiting period, and how your insurance applies to a specific treatment. Michelle, one of our practice’s business assistants, is enthusiastic about all aspects of dentistry, including the nitty gritty details of dental insurance. She has over a decade of experience working in the dental field, and we’ve been privileged to have her on our team since 2013. You can count on her to verify your coverage, explain your policy, and file your claims. She’ll also strive to answer any questions you may have about how you can take full advantage of your dental insurance plan.